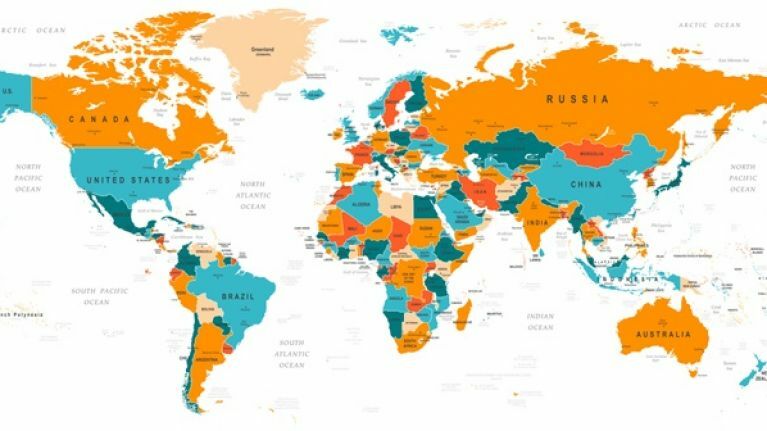 QUIZ: Which of these countries has the biggest population? This is definitely the toughest biggest population quiz you'll do today. We know you love a good geography quiz and we're always trying to think of ways to test that knowledge even further. There are around 7.7 billion people on the planet right now, but we want to see if you know how that total is spread out nation by nation. Okay, we are not looking for specifics, but in a list of four, you'll know which one of the four has the biggest population, right? Of course you will. Have a go and why not challenge your mates to a population quiz off while you're at it? If you are having difficulty viewing the quiz, click here.